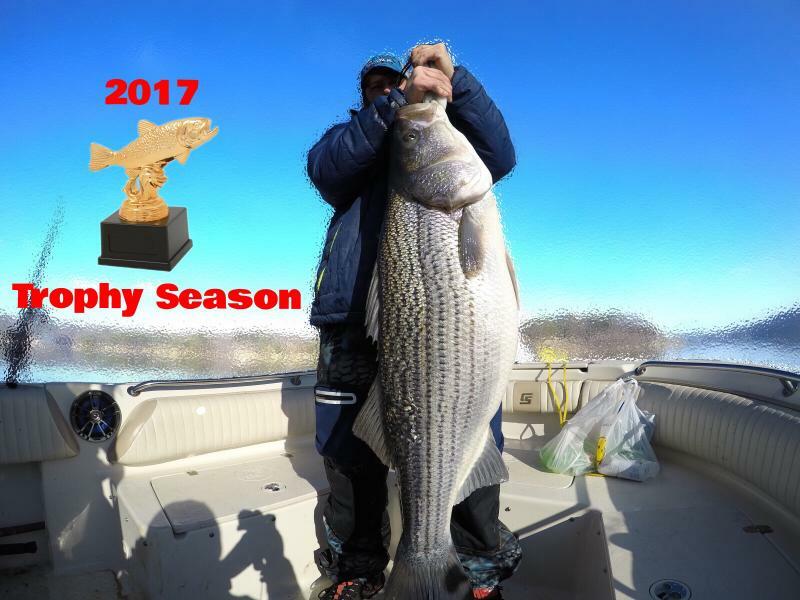 Got You Hooked Striped Bass Guide Service Lake Martin, Alabama offers guided striper trips. 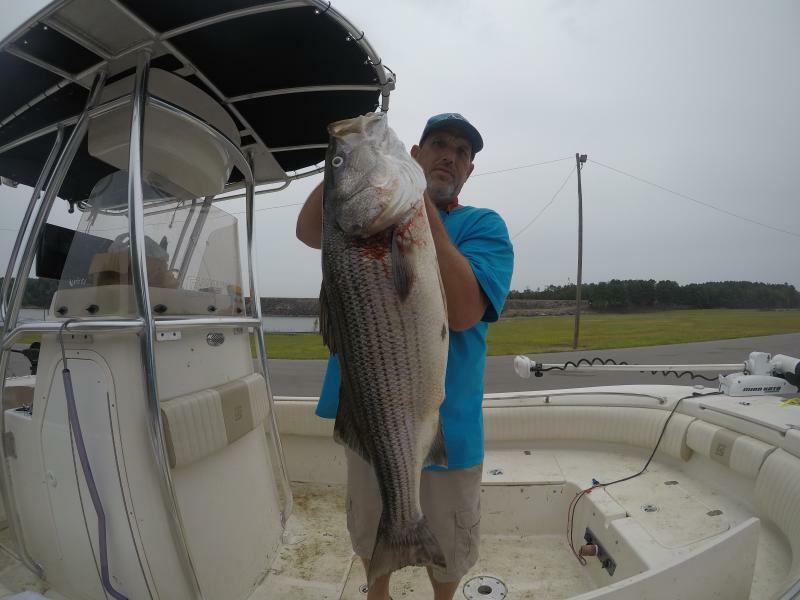 Fishing guides Mike Walker, Brian Farley and Brandon Jackson offer a wide range of choices when it comes to striper fishing trips. Bay Pines Marina on Lake Martin is our home base. We offer both traditional style trips and seasonal fly fishing trips. We are a full service fishing guide company and provide everything you'll need for your day on the water. Below are links to our fishing guide pages, fishing reports, services, rates, and more. Just click on the image to view your topic of choice.